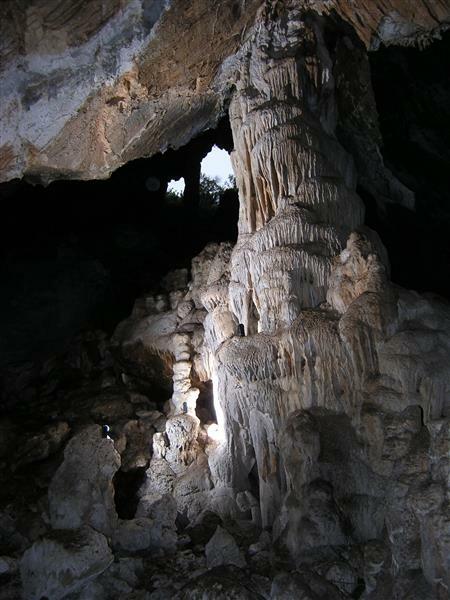 Find the harmony of the creation of nature! 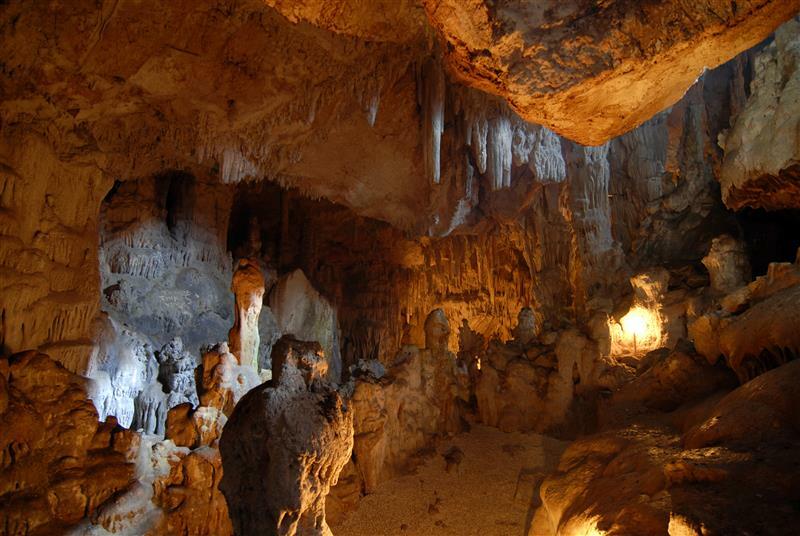 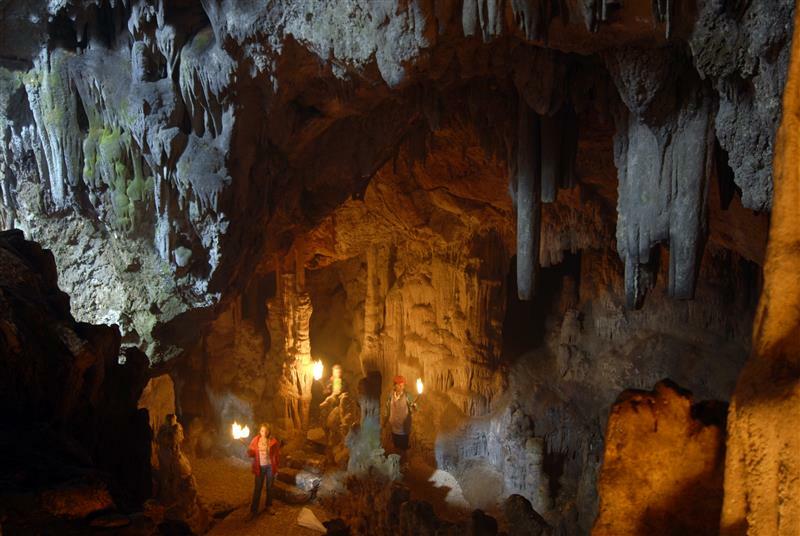 The cave Strašna peć (Frightful furnace) is an interesting tourist, ecological and historical destination, situated near Savar on Dugi otok, next to the Nature park Telašcica and National park Kornati. 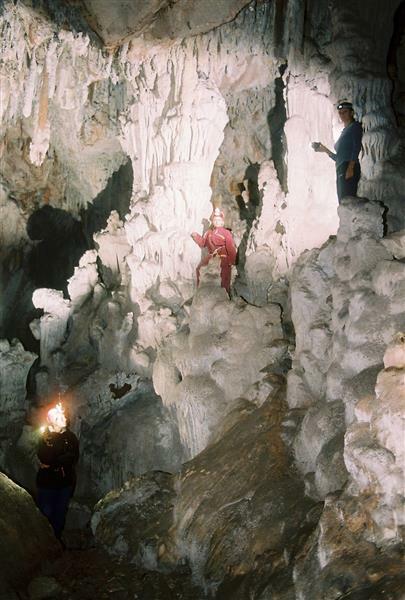 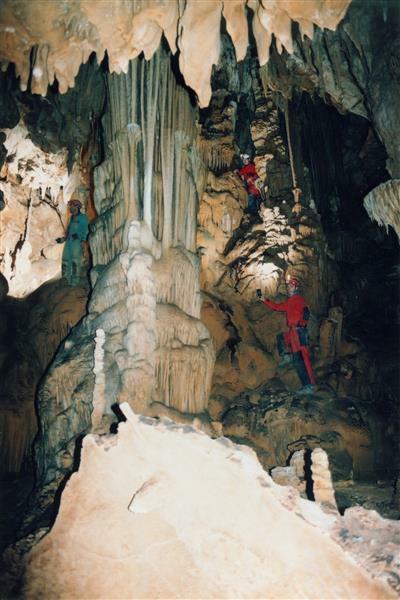 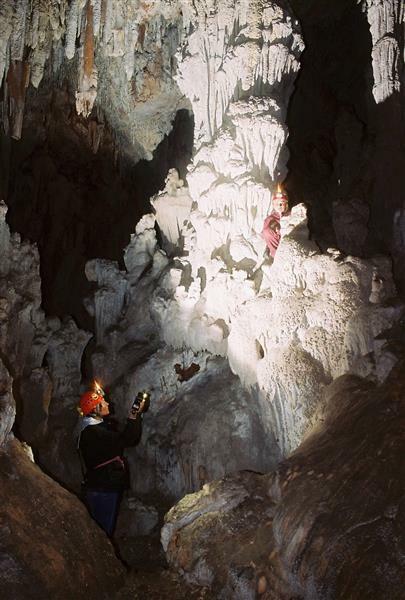 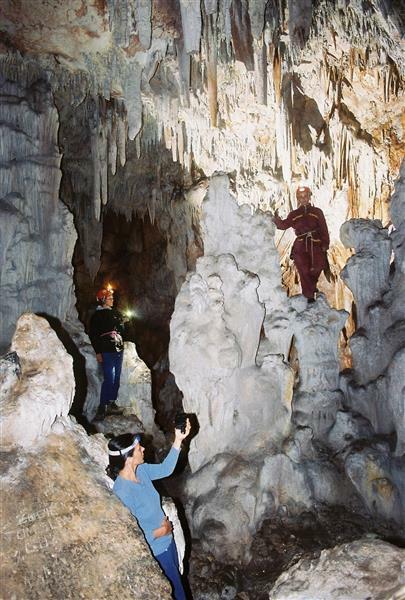 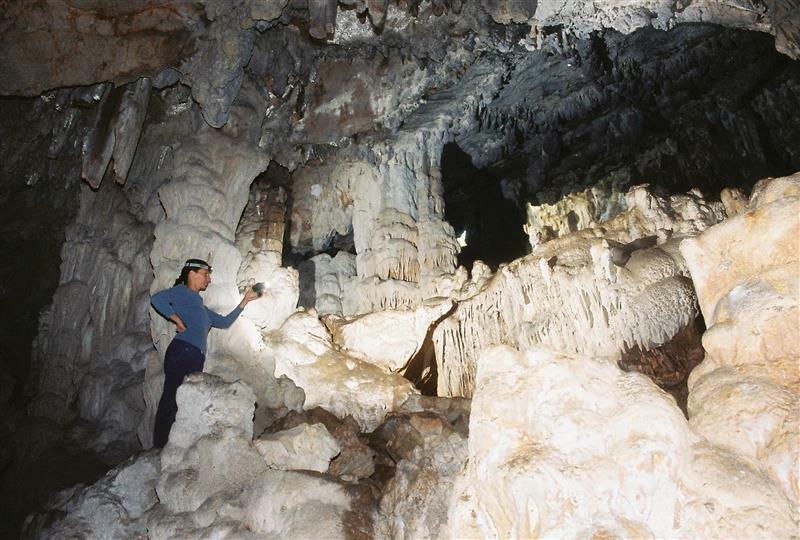 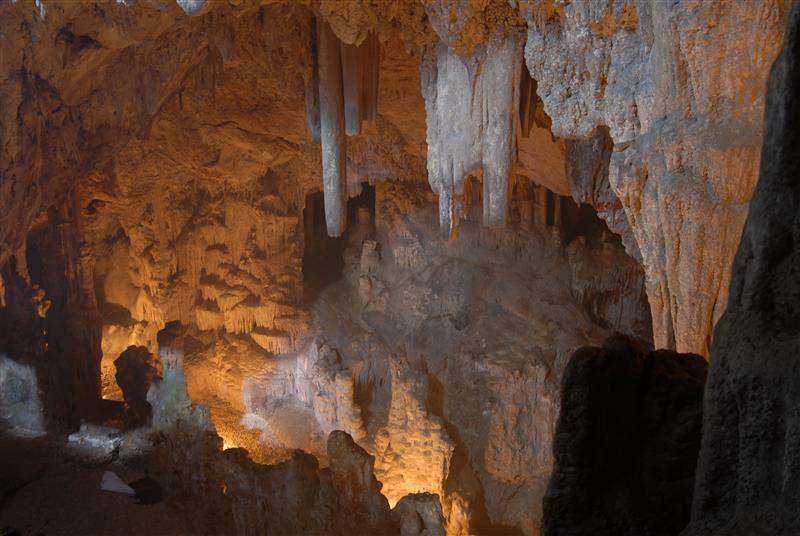 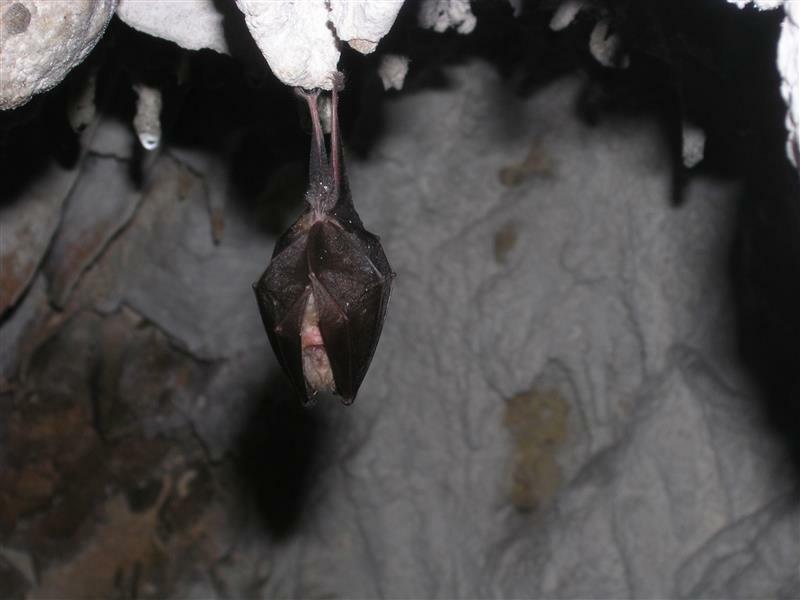 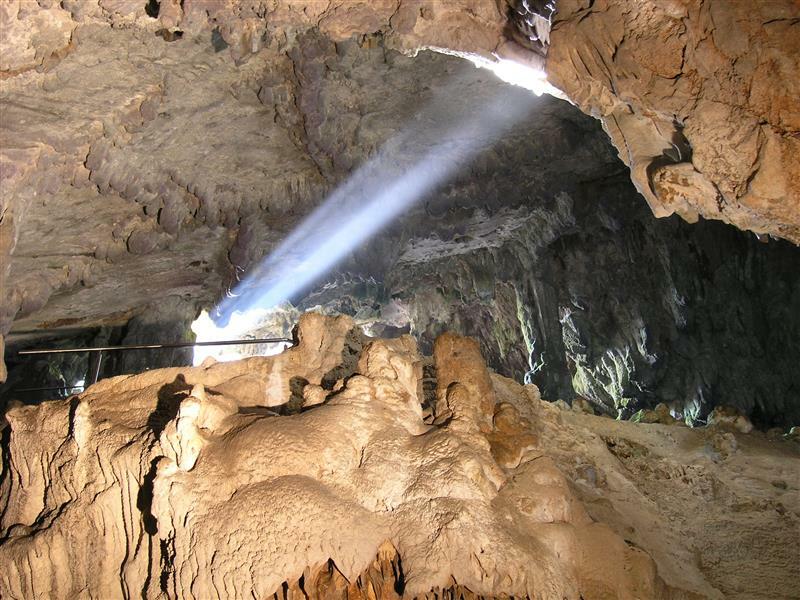 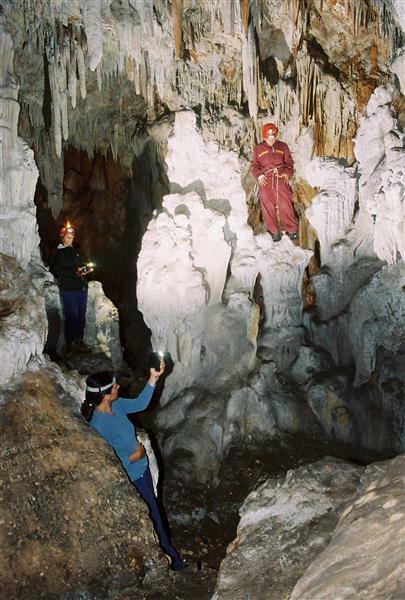 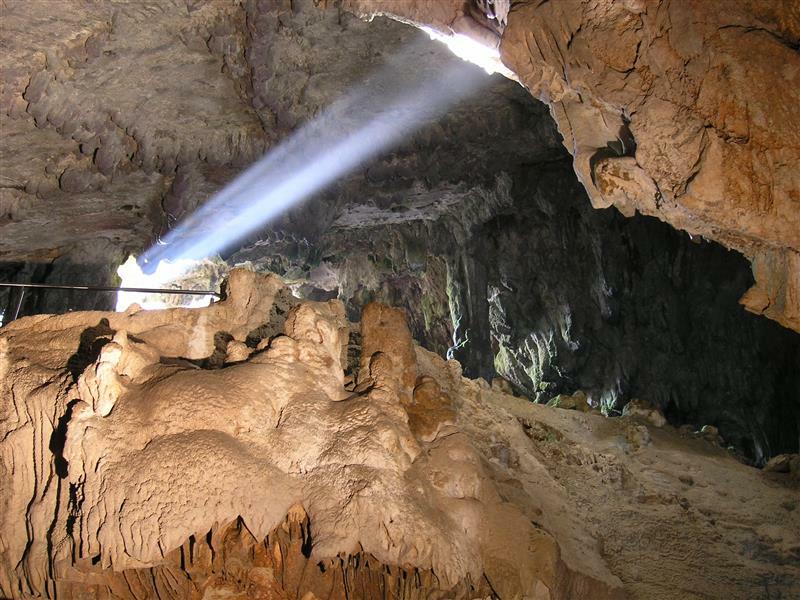 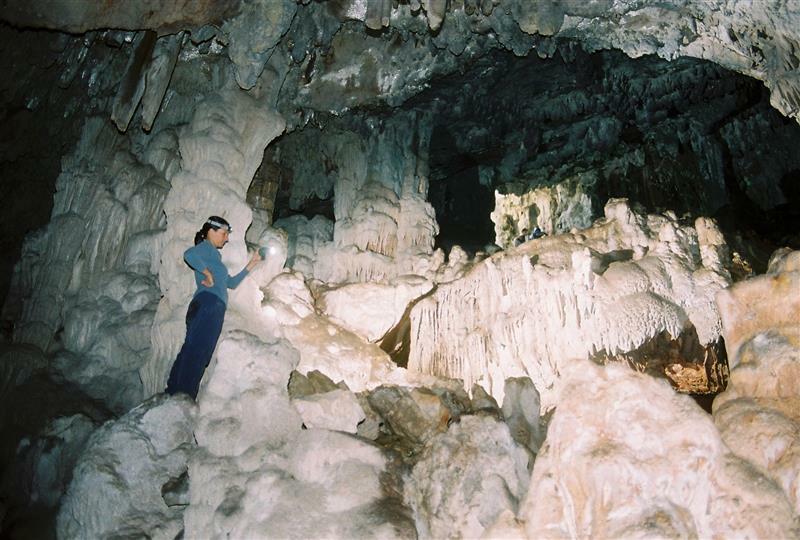 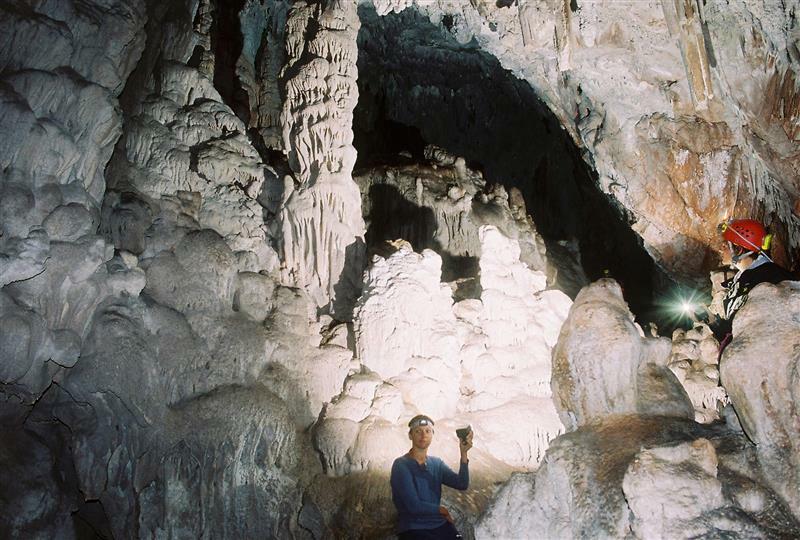 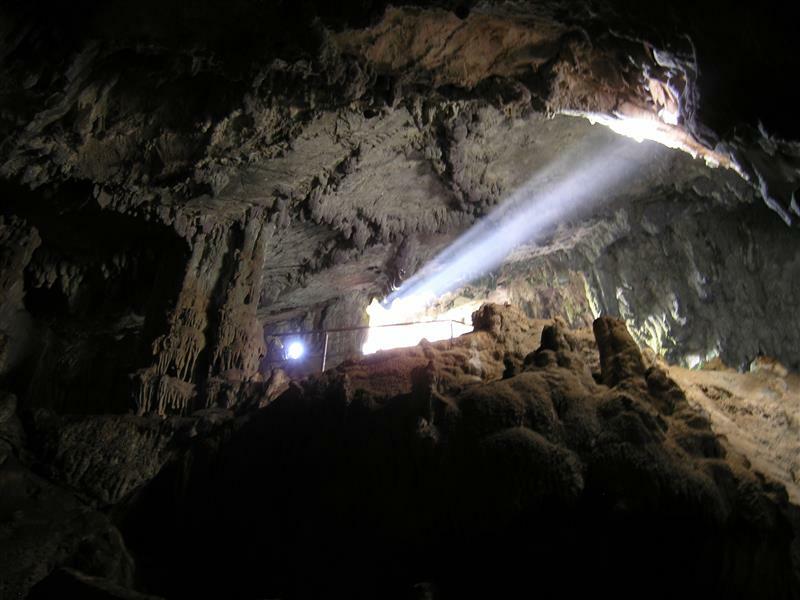 The first speological research took place in the 1900., when the cave was opened for visitors and tourists. 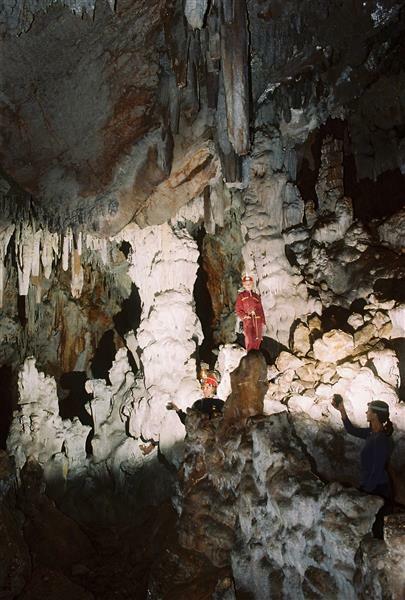 Due to it`s fascinating beauty, even the Austro-Hungarian emperor Franz Joseph visited it in 1904. 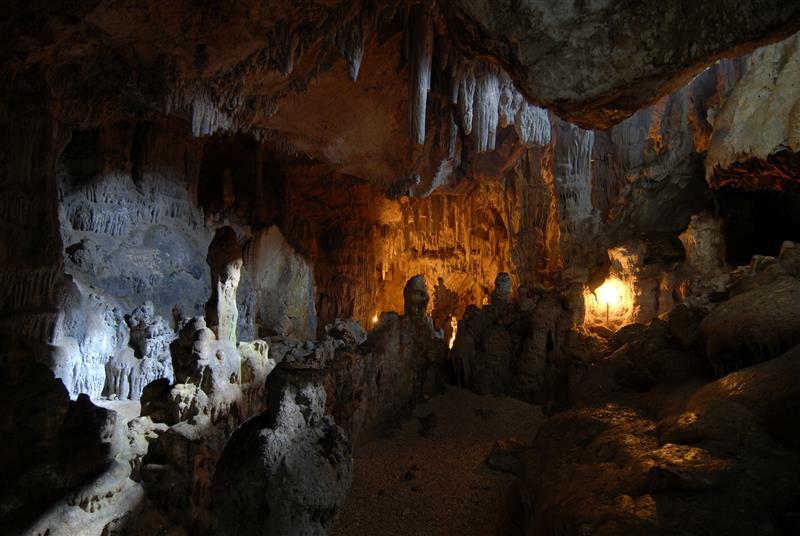 Peacefulness and concordance of the island`s scenery in the symbiosis with blue Adriatic sea and attractive thrilling beauty of Strašna peć will give you an unbeliveable experience for ever to remember.